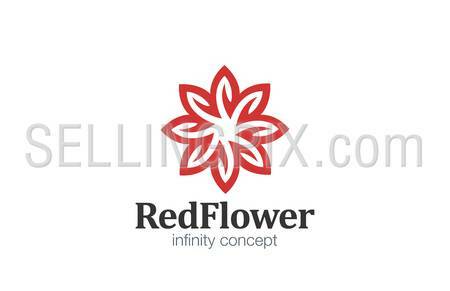 Logo Flower abstract infinity loop design vector template. 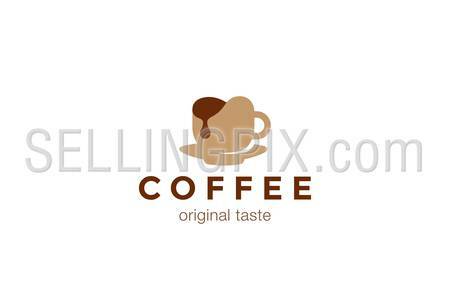 Star Logotype infinite looped shape concept icon. 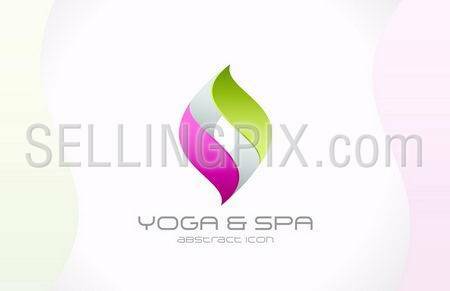 Abstract vector logo template for SPA, Yoga, Cosmetics, Medicine, Pharmacy, Beauty and Health. Creative design icon. 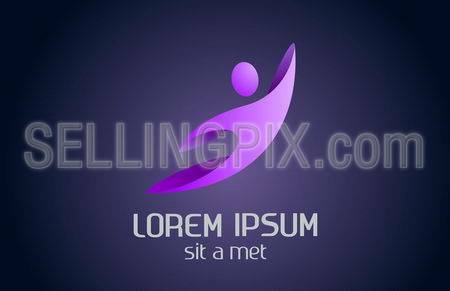 Home service Logo design vector template. 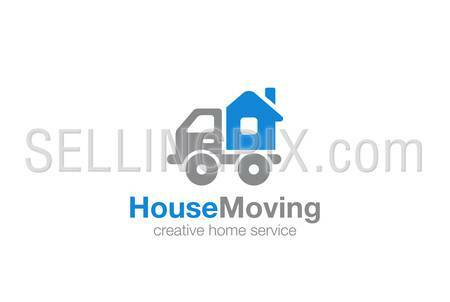 Moving House by Car Logotype concept icon. 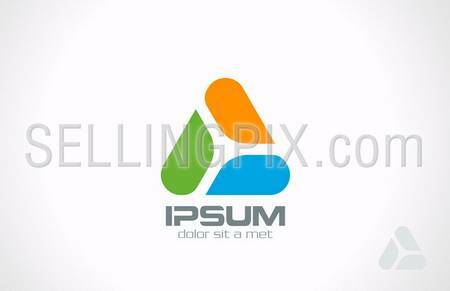 Abstract logo template. Flying, rushing activity. 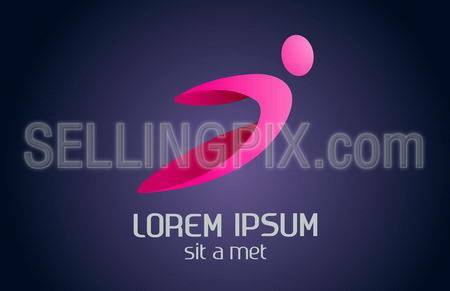 Man abstract icon. Vector. 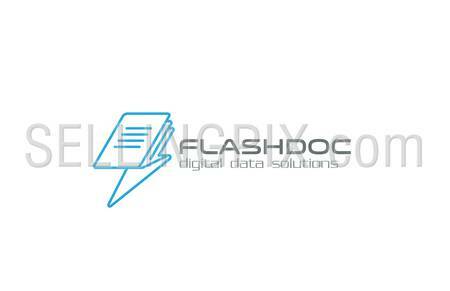 Abstract character logo template. Stylized icon man. Flying, rushing activity. Human abstract. Vector.